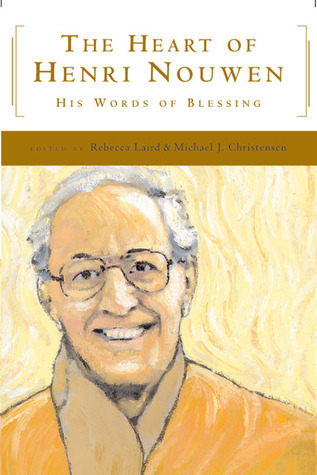 Lovely book introducing the reader to the writings (and the heart) of Dutch Catholic priest and theologian Henri Nouwen (1932-1936). Rebecca Laird structures the book around the four parts of Holy Communion, offering Nouwen passages in the themes of TAKE, BLESS, BREAK, and GIVE. I'm inspired both to read more Nouwen and to give this book as a gift.